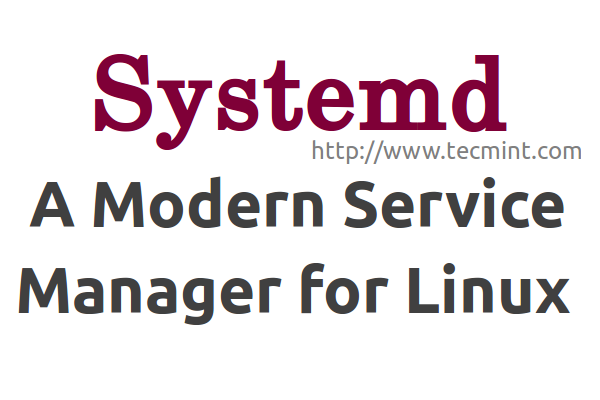 Installing Linux from a USB mass storage device or logging into Live Linux Environment is a cool Idea. Booting from a USB mass storage device is sometimes necessary, especially when the ROM media device is not working. Booting Windows from a USB mass storage device is not difficult, and with the availability of various software it has been just a few clicks away. Booting into a windows machine requires only three files, namely boo.ini, ntldr and ntdetect.com. 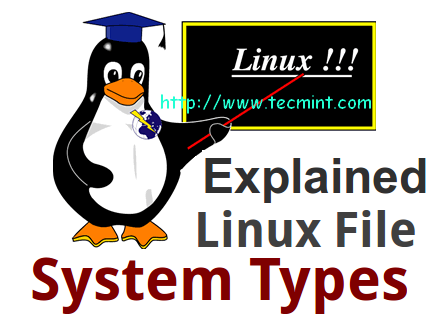 But booting into a Linux machine is a complex process which requires a whole lot of files and process in well defined execution manner. The booting process is complex but creating a boot-able usb media is very interactive and fun. Use Apt/Yum to get the required Unetbootin package or download the tar-ball from the below link for your platform. Insert Your USB pen-drive into the Windows/Linux machine and Launch Unetbootin, you will be greeted with a windows similar to. Check the content above the red line. Type should be Usb Device, strictly and if more than one usb device is plugged in you need to know the name of exact Usb device you need to work upon. A wrong selection will lead to wipe your hard disk, so be aware. You can browse to the stored disk image on your hard drive, from the Unetbootin window. Or alternatively download from the internet, in real time. Although it is a time taking process and may result into error, when larger image is downloaded. Click OK, and the process of downloading and/or extracting image will start. It will take time depending upon the size of download and/or the file size of ISO image. Once completed, click ‘exit‘. Plug out the usb storage device safely and plug it into the machine you want to boot. Restart it and set that usb storage device to boot first from the BIOS menu which may be F12, F8, F2 or Del depending upon you machine and build. You will be greeted with a window as below, from where you can boot into Live Linux Mode and/or Install on Hard Disk from there, directly. Most of the processing is automated. Make it possible to create boot-able stick from windows/Linux. One wrong selection of disk and all your Data and Installation on primary HDD is wiped. dd command originally was a part of UNIX, which is implemented in Linux. The dd command is capable of striping headers, extracting parts of binary files. It is used by the Linux kernel Makefiles to make boot images. The bite Size is generally “some power of 2, and usually not less than 512 bytes i.e., 512, 1024, 2048, 4096, 8192, 16384, but can be any reasonable whole integer value. sync option allows you to copy everything using synchronized I/O. Run the below command with modification depending upon your source and destination. It will take time to create the boot-able disk depending upon the size of ISO image and your RAM capacity. Don’t interrupt the boot stick creation, once the process is completed, you will get something like this in your terminal. Now safely eject the disk, plug it into the machine you want to boot with Linux, and Yup don’t forget to change the booting option in your BIOS, setting your flash stick to boot primarily. When USB is booted, You will be greeted with a window similar to. No room for error, an error and everything is wiped. You should know, what you are doing, as you won’t get any manual/prompt/help at run time, you must be good in terminals. Remember, All the distro don’t allow Live Environment, but most of the today’s distro does. 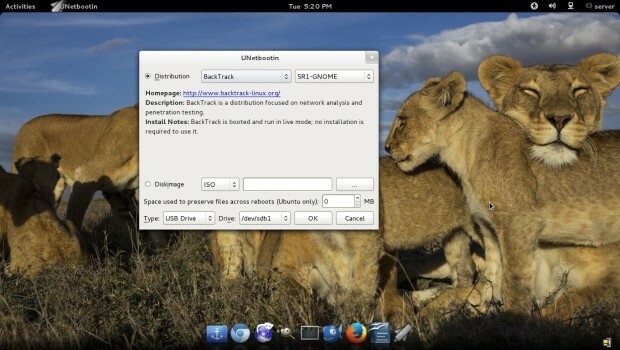 You will be able to log into a live Linux Environment only if supported. The above article do not aims at comparing the two method. Before writing anything we gives hours in testing and executing the process to ensure you get 100% working solution. If you gets stuck at somewhere, feel free to contact us in comment section. For any damage to data/disk, as a result of above method neither the Author nor Tecmint is responsible. That’s all for Now. I will soon be here again, with another interesting article, you people will love to read. 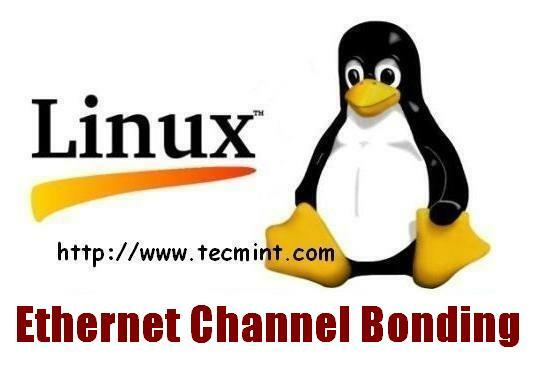 Till then stay healthy, safe, tuned and connected to Tecmint. how can we do when our laptop screen unreadable and need an external monitor to see what I am doing. How can multiple ISOs be put into a single flash drive so they are available during boot time? so that, 3 DVDs roughly of size 4GB each can be accommodated sequentially (or packages in appropriate folder /whatever works) in One flash drive of appropriate size ~ 16 GB. Try to use Rufus tool to create a bootable USB media.. Thanks Ravi. I did find that tool and it worked perfectly. My goal was to create a dual boot system with Windows Server 2012 and Suse Server….not there yet, but a step in the right direction Server 2012 is installed, doesnt recognize the Linux OS as a boot option. 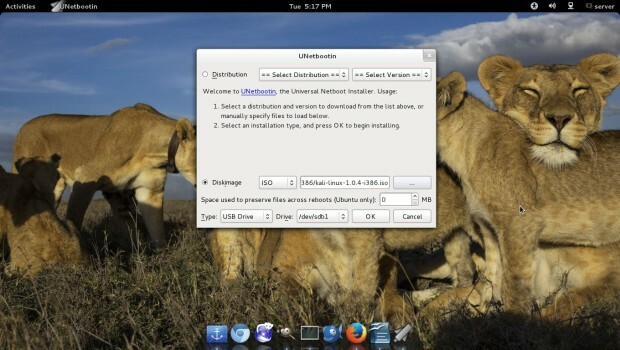 Unetbootin doesn’t work for Centos 7 ! I think it should work, have you tried it on CentOS? Hi I have a problem with Cinnamon 17.3 I have upgraded some files as stated in Synaptic and the result is the whole system is failed. It does not recognize my password. I want to go back to before I upgraded version. How can I do that I don’t know. Need help. Thanks. I am afraid, that you already screwed up and you already have newer versions of most of the packages, so even if you try to remove them it will still hold to keep the new versions, so better option is to backup and reinstall. 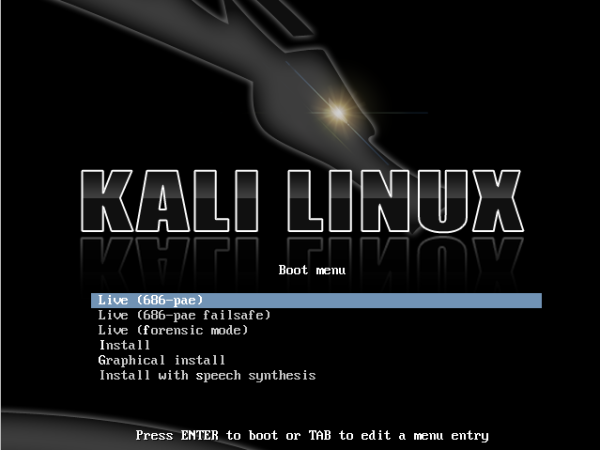 I’m having trouble installing kali 2.0 when trying to install it from usb drive. It’s saying it cant find the installation cd, which, of course, coz I’m running from usb drive. Any help!!!! 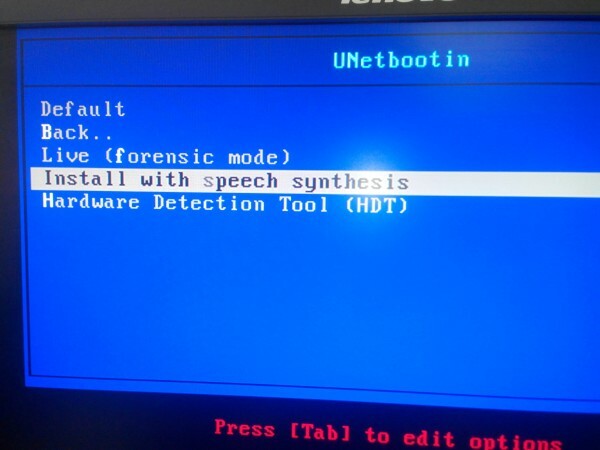 Have you selected Boot option to set USB as priority in Boot Menu from the BIOS?